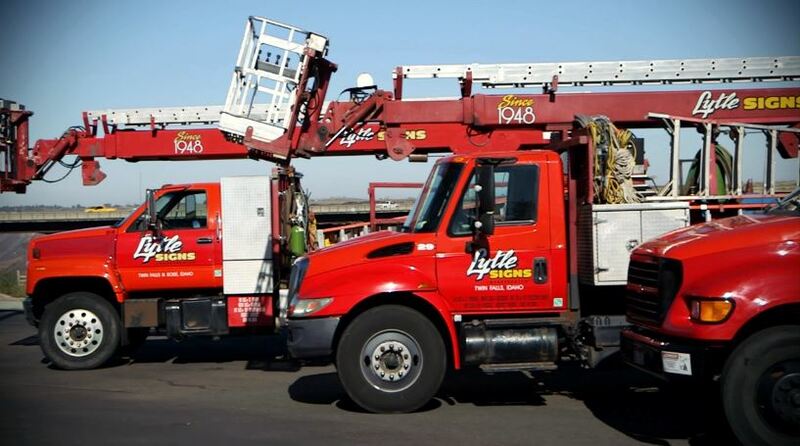 Lytle Signs is a premier employee owned sign company in Idaho that offers full service throughout all of Idaho and much of the Northwest. We specialize in everything from banners and car wraps, to illuminated signs, monument signs, and much more. We will take you all the way through the entire signage process from concept to completion. 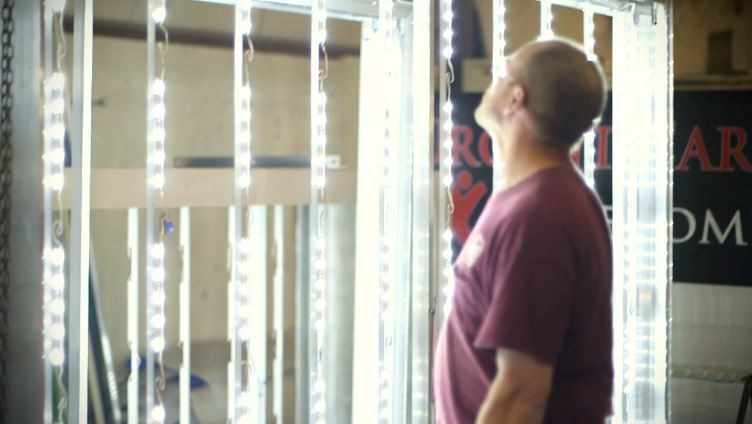 Video – Lytle Signs, Inc.
Our sales account executives work closely with each client to evaluate all available signage options for the project at hand. Information gathered from the consultation will be further evaluated by our professional staff to assess your needs and meet all your requirements. From start to finish, our goal is your complete satisfaction. We work closely with the client or their design team to create a concept that complements and enhances the design intent. Lytle Signs has an amazing team of designers that can assist in or assume the responsibility of creating beautiful signage concepts for all aspects of the project. An organization’s brand image is extremely important. Lytle Signs has gained a vast amount of experience and expertise in creating and integrating an organization’s identity into its signage, further enhancing its brand image. After concept approval, the project is then handed over to our experienced and highly talented engineering and production departments to implement efficient and accurate production of your solution. Additionally, our engineering department will ensure that all necessary permits are obtained from the authorities prior to commencement of fabrication. Our team of highly experienced installers, equipped with state of the art equipment, will complete installation of interior and exterior signs efficiently and effectively. With our licensed electricians and journeyman we provide timely servicing for any of your signs, and also offer long term maintenance contracts.